Mainstream media outlets have started warning the American people. Don’t expect much from Special Counsel Robert Mueller’s eagerly awaited report on Trump/Russia collusion. Actually, what the American people should be expecting — should be demanding — is an apology from Mueller. And the FBI. And Adam Schiff. 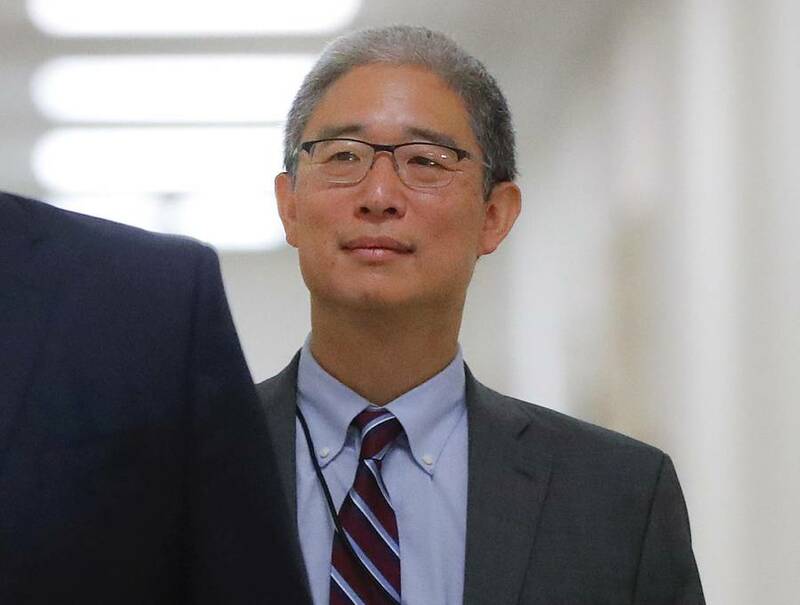 Stunning revelations from demoted DOJ official Bruce Ohr prove beyond any shadow of a doubt the whole investigation has been a fraud, with lies stacked upon lies. The FISA warrants used to spy on former Trump campaign official Carter Page, and thus Trump? Phony as an email from a Nigerian prince. Testimony about when the FBI knew about the Steele Dossier and knew who was behind it? Fake as the eyelashes on a Cher impersonator. Adam Schiff’s statement in the Democrat’s House Intelligence “memo” that Ohr didn’t talk about the dossier with the FBI until after the election? As bogus as a Beltway sighting of Bigfoot. It’s July 2016. Bruce Ohr was the number four person at the Department of Justice. His wife Nellie was working for Fusion GPS on the Steele dossier project. He had been meeting with former British intelligence agent Christopher Steele and was now bringing the information to the FBI. According to his just-revealed testimony to Congress, Ohr testified that he specifically warned a whole host of FBI and DOJ officials at that time that the dossier was unverified Clinton campaign opposition research. He cautioned about its bias. And he did so well before the 2016 election. So when I provided it to the FBI, I tried to be clear that this is source information. I don’t know how reliable it is. 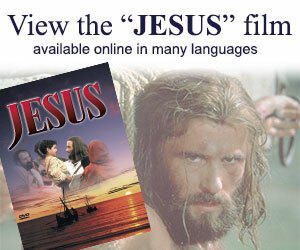 You’re going to have to check it out and be aware. These guys were hired by somebody … who’s related to the Clinton campaign, and be aware. We have been repeatedly been told that agents working on Operation Hurricane, the original investigation launched into the Trump Campaign, didn’t have any knowledge of the dossier until September 2016. Ohr’s testimony contradicts that. Ohr’s activities, chronicled in handwritten notes and congressional testimony I gleaned from sources, provided the most damning evidence to date that FBI and DOJ officials may have misled federal judges in October 2016 in their zeal to obtain the warrant targeting Trump adviser Carter Page just weeks before election day. The FBI claimed it was ‘unaware of any derogatory information” about Steele, that Steele was “never advised … as to the motivation behind the research” but that the FBI “speculates” that those who hired Steele were “likely looking for information to discredit” Trump’s campaign. “Speculates” that those who hired Steele were “likely looking for information to discredit” Trump? No. As Ohr made clear, the FBI knew it was a Clinton effort to discredit Trump. An effort not backed up with evidence. In his official “rebuttal” to the so-called Nunes Memo, Adam Schiff claimed that this obscure, obtuse footnote about “speculation” was the FBI telling the FISA judges everything there was to know. Ever hear the expression “bald faced lie”? Schiff is the very definition of a bald faced liar. Remember also, James Comey’s defense for using the unverified dossier: The FBI brass trusted Steele. Now we know that the FBI knew full well Steele had it out for Trump. Indeed, the FBI had fired Steele for talking to the press. Instead of thinking about TV guest spots, Comey should start worrying about mug shots. McCabe, Page, Strzok, we already know their game. But what about these Department of Justice characters? Weissmann, we know is a full-blown Hillary-loving Resistance-cheering bulldog who became a senior prosecutor on the Mueller Team. Conflicts? He’s got more conflicts than a month of soap operas. Ahmad as well ended up on the Mueller Team. A curious job for someone who specializes in prosecuting jihadists. Wouldn’t her time have been better spent chasing ISIS and al-Qaeda rather than Carter Page and George Papadapoulos? So, including Strzok and Page, at least four people on Robert Mueller’s team investigating Trump knew the foundation for the Mueller investigation was fraudulent. Forget that Strzok’s eight months of investigating Trump and Russia had turned up zilch and CNN”s revelation last month that the Mueller probe was the DOJ/FBI’s effort to “rein in” Trump. Did any of them mention to Mueller their knowledge of the dubious origins of the dossier? Fox News asked Mueller’s office “whether Weissmann and Ahmad had fully disclosed their contacts with Bruce Ohr and others over the dossier.” No comment. No wonder. If the answer is “No,” then Mueller now has to acknowledge whatever has come of his investigation into Trump is fruit from a poisoned tree. If the answer is “Yes,” then Mueller launched the investigation already knowing the tree was already poisoned. He is thus, as Mike Huckabee argues in his new column, complicit. “Straight shooter, my eye,” he says. President Trump declares far and wide that the Mueller investigation is a “witch hunt.” He says it so often, self-declared witches are getting mad at him. However, Trump’s AG nominee William Barr testified he doesn’t think his old friend Robert Mueller would engage in a witch hunt. I am coming to believe Barr is right. Witches actually exist. They are flesh and blood. As Ohr’s testimony reveals, the DoJ tasked Mueller with chasing a phantom. A spirit of destruction conjured up by corrupt, political motivated partisans out to sabotage, then subdue and if possible remove Donald Trump.